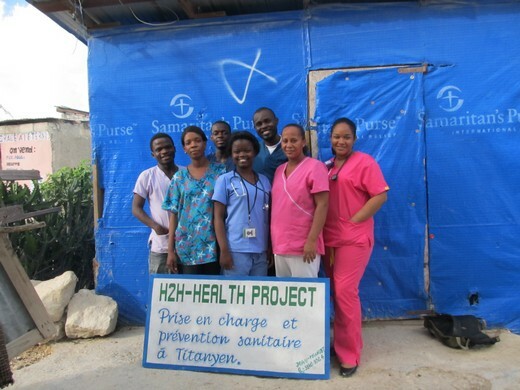 As there were no medical facilities in Titanyen, we recruited a Haitian medical team to come out to the community to provide basic health care. A Mobile Clinic takes place during a weekend. Since 2013, we ran annually 1-2 events and every time 400-450 patients could receive medical support. Education is the basic for the future of kids and adolescents. 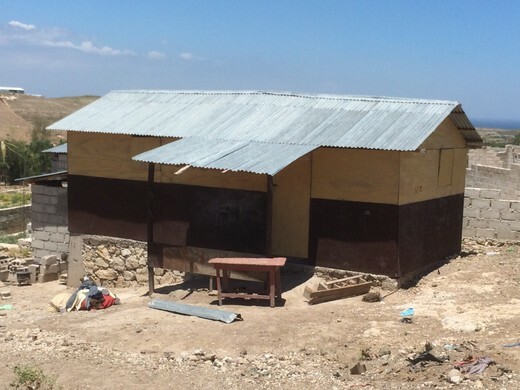 Right after the earthquake, H2H decided to support education as one of our first projects. Since then, we have increased our support from 48 to over 120 children and adolescent, supporting education from kindergarten to post high school. In September 2012, H2H launched a pilot microcredit project with 17 families in the community of Titanyen to enable them to run a small business. Repayment was excellent (100%) until December, when the aftermath of hurricane Sandy inflated food prices and cost of living. Subsequently, we conducted an in-depth appraisal of the strengths and vulnerabilities of micro-entrepreneurs. We adopted our microcredit offerings and expanded to some areas. Overall we also focused more on already existing micro entrepreneurs. Overall, we have granted a total of 220 microloans to 121 micro-entrepreneurs. In early 2017, the economical situation deteriorated heavily, the Gourdes devaluated in 1 Year by ~25% so we had to put the project on hold to protect the micro enterpreneurs from falling into credit traps. We would like to restart when the situation is improving. This projects is fully financed by the H2H team. What else did H2H do? 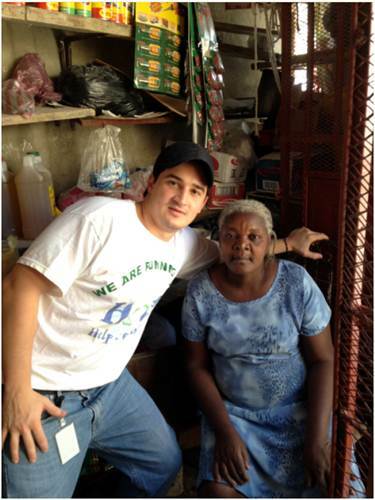 Continuous support with basic equipment, personal care/hygiene products, clothes, toys etc. Providing a donations of 30 computers and 6 laptops for schools.